Asha for Education's mission is to catalyze socio-economic change in India through education of underprivileged children. 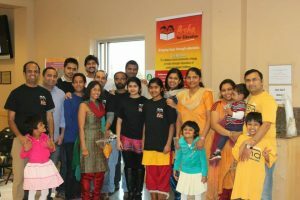 Asha-MN brings the mission of Asha for Education to the Twin Cities. 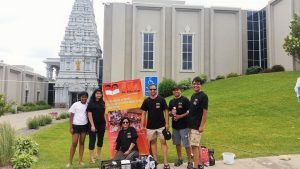 Asha-MN is essentially a grassroot, volunteer-based team comprised of individuals like you. Currently, there are 8 active projects stewarded by Asha-MN, and they are spread all over India – rural as well as urban. See the Projects dropdown menu at the top, for details on each project. 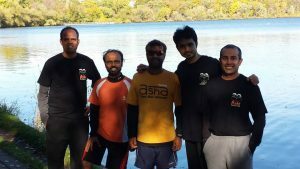 Asha-MN raises funds for these projects by a combination of individual contributions, corporate avenues like United Way, corporate giving, and fund-raiser events like marathons. Over the years, Asha has succeeded in touching the lives of thousands of underprivileged children across the different projects that it has supported. However, we also realize that there is still a lot to be achieved since there are millions of children in India who do not have access to basic education. So this work goes on. 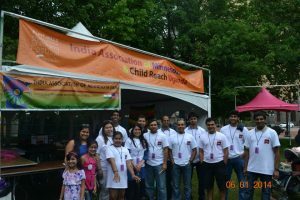 Needless to say, we need the support of individuals like you to help sustain such projects and increase Asha-MN’s reach. We hope you feel inspired to read more about Asha’s mission. Browse our website and check out ways you can get involved. If you end up with any questions, feel free to contact us. Date & Time: First Sunday of every month at 4 PM. Meetings are informal and everyone is welcome to attend. Contact us for details.